For the first time ever, change the power of your telescope with a simple Click! 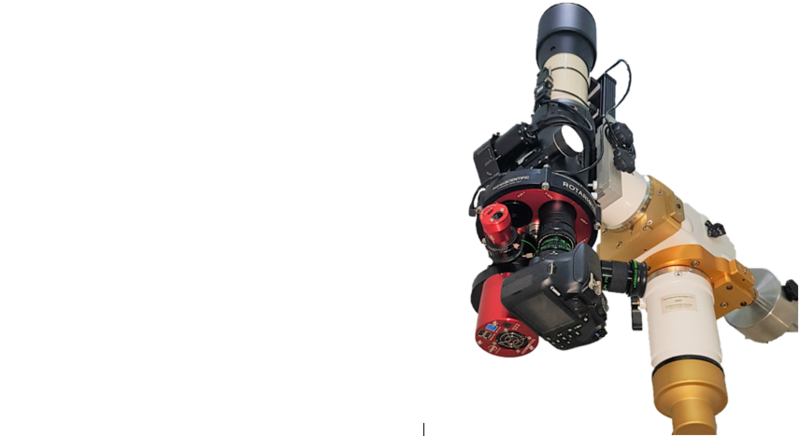 ROTARION is the first automatic remote telescope turret for optics, cameras, and science devices. 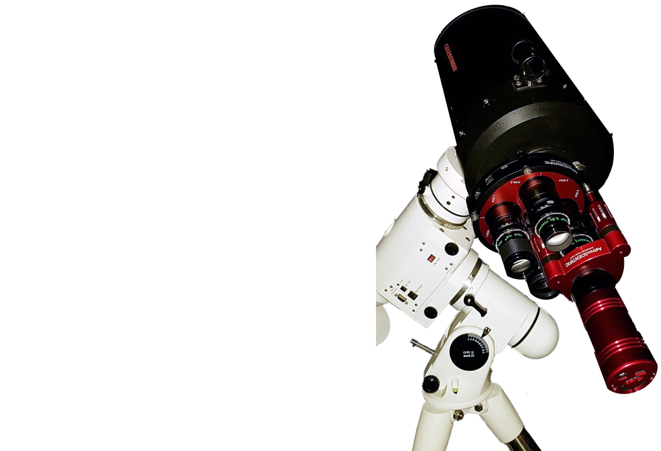 It is easy to use, high quality and essential in the basic equipment of any pro-am astronomer. The eyepiece change made easy. 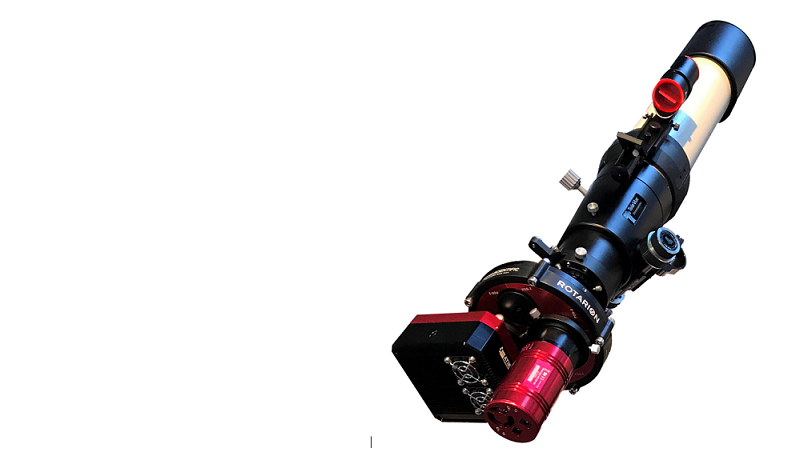 Automatic, quickly and precise, without touching and moving the telescope, and avoiding deviation in positioning or misalignment of the optical axis between eyepieces. Finally no more looking in the dark for your next eyepiece! The automatic quick change of optics allows you to locate desired objects and then increase telescope magnification as desired, the Zoom Effect without the reduction of field of views associated to zoom eyepieces. 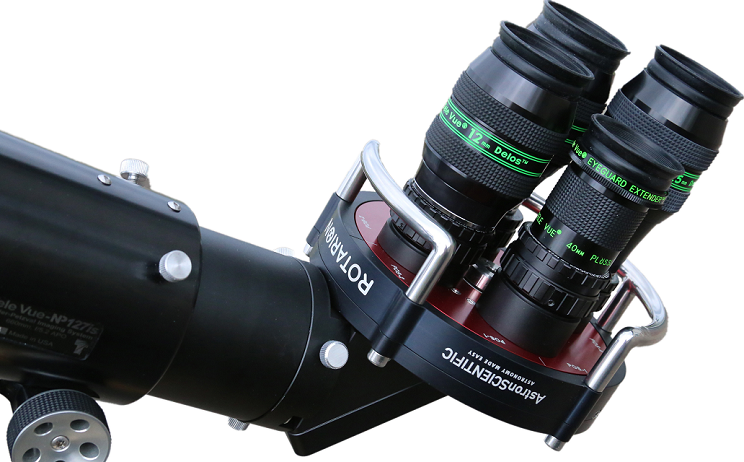 Ideal for astrophotography: quick change Focal Reducers, Barlows/PowerMates, or even to PrimeFocus too, without ever touching your telescope or your imaging equipment! Compatible with all telescopes with a 2" focuser, SCT thread and even Tele Vue IS thread and all 1.25” eyepieces in the market and any optics such as Barlows, Focal Reducers with outside diameter of 2". Also compatible with all imaging equipment with a T2 ring or M42 thread and other threads with adapters. The first automatic and universal wheel for visual and astro-photography! Find lost objects out of your Field of View due to poor alignment or tracking of your motorized GoTo telescope. Perfect solution for telescope tripods with manual, non-motorized mounts! Quick change to your eyepiece with a higher mm number to increase your Field of View and Re-locate. All with a simple click! 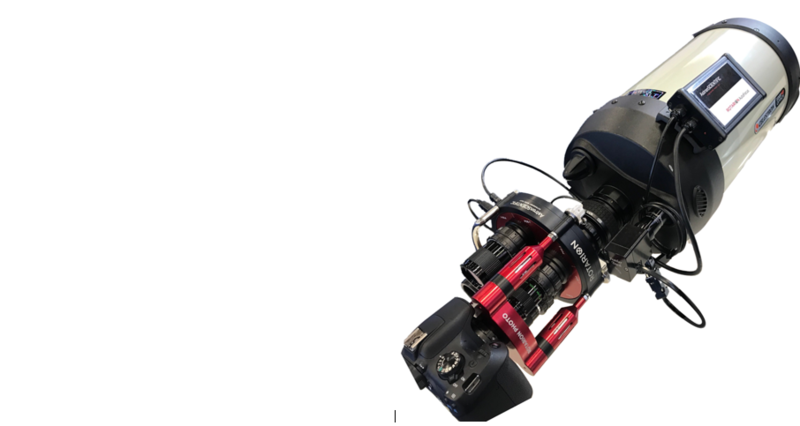 The automatic quick Optics change can be done near the telescope with the Rotarion Hand Control unit or remotely with a computer using the included Rotarion Remote Control software. 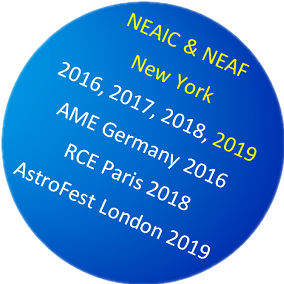 A fail proof system for all local or remote telescopes. Ideal when you need to change your telescope magnification due to changes in the "seeing" conditions. Change your Telescope's Optics and Imaging Devices, Locally or Remotely!